You have 2620 characters. Don’t forget to add important and relevant keywords in your description to improve your iTunes app page and optimize your SEO. Your app's last version was released on July 11, 2017. It is important to regularly update your app. Best practices recommend to update your app every 4 to 6 weeks. This means fixing reported bugs, improving existing features, launching new features etc. Keep an eye on users' feedback. The next great features may already be asked by many users. 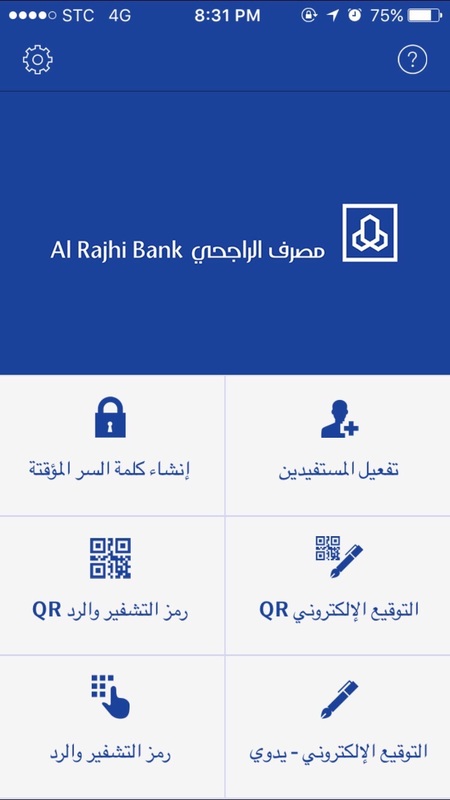 “Aman Al Rajhi” is Al Rajhi Bank’s Security Token App that can be installed on any smart phone for validating and performing critical transactions and operations in Al Mubasher internet banking in a secure way. It is the most efficient method of combating cybercrimes and complies to the online banking regulatory requirements of Saudi Arabia. 3.Instant beneficiary activation through the Application. 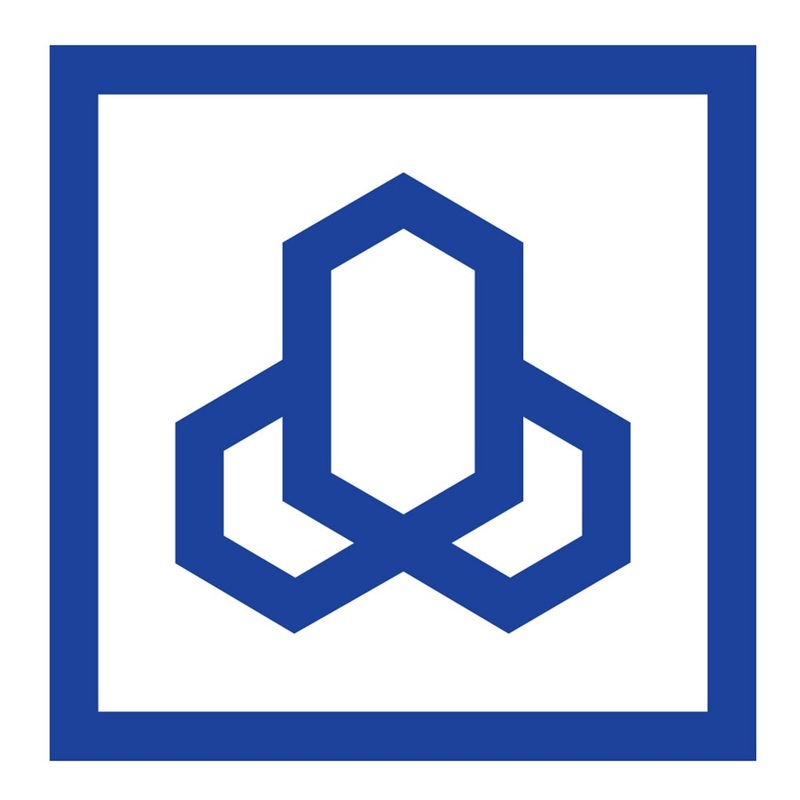 • Aman requires telecom network only during installation, and beneficiary activation, other features can be operated without any telecom network. • The App is protected by a personal PIN which can be configured by the user at the time of acquiring the app. • It can be used for a life time without any additional cost. • Customers don’t have to wait or worry about receiving OTP SMS for performing their online banking. 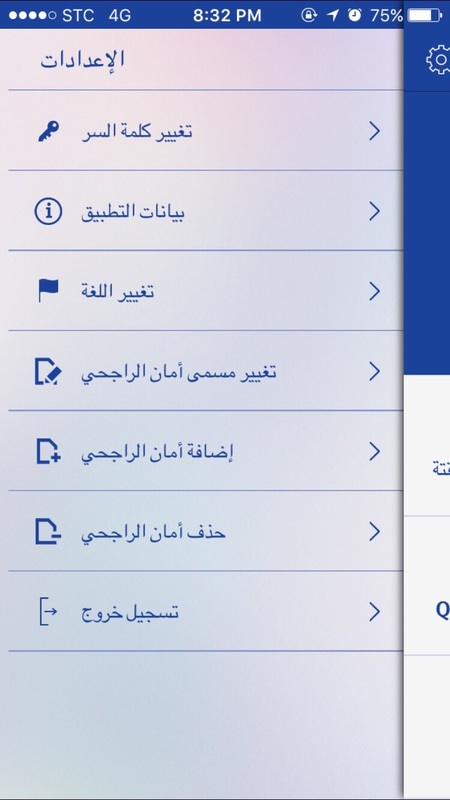 Note: Once the App is download on the phone, customer must activate and register it through Al Mubasher Internet Banking. أمان الراجحي يحقق المعيار الثنائي للتحقق من الهوية, والذي يمكن تحميله على جميع أنواع أجهزة الهاتف الجوال الذكية وذلك ليقوم بتوليد الرقم السري المؤقت للدخول الى الخدمات الالكترونية بدون الحاجة لوجود شبكة اتصال هاتف جوال . إستخدام المعيار الثنائي للتحقق من الهوية هو اكفأ وسائل التحقق التي تحمي المستخدم من جرائم الانترنت ويتوافق مع متطلبات خدمات الانترنت المصرفية في المملكة العربية السعودية. أمان الراجحي صٌمم ليكون مستقل عن مقدمي خدمات الاتصال وذلك بعد تحميله وتفعيله على أحد اجهزة الجوال الخاصة بك. حيث يتطلب تأكيد بعض المعلومات الخاصة بالعميل ومن ثم تكوين رقم سري خاص بالعميل لضمان حماية العميل من جرائم الانترنت. ١- إصدار كلمة المرور المؤقتة. ٢- رمز التشفير والرد لإصدار كلمة المرور المؤقتة. ٣- تنشيط المستفيدين مباشرة عن طريق التطبيق بطريقة سهلة وآمنة. - يتطلب فقط الاتصال بشبكة الجوال وقت تثبيت البرنامج وتفعيلة , ومن ثم يعمل بشكل مستقل بدون اي اتصال بأي شبكة اتصال. -لتفعيل المستفيدين يجب ان يكون التطبيق متصل بالإنترنت . -مزايا التطبيق الأخرى يمكن إستخدامها في أي مكان في العالم دون الحاجة إلى الإتصال بالإنترنت. - أمان الراجحي احد افضل وسائل مصادقة البيانات في الإنترنت. - ليس عليك الإنتظار او القلق من عدم وصول او تأخر كلمة المرور المؤقتة حتى أثناء تواجدكم خارج المملكة العربية السعودية. - لايوجد تاريخ إنتهاء للأشتراك.